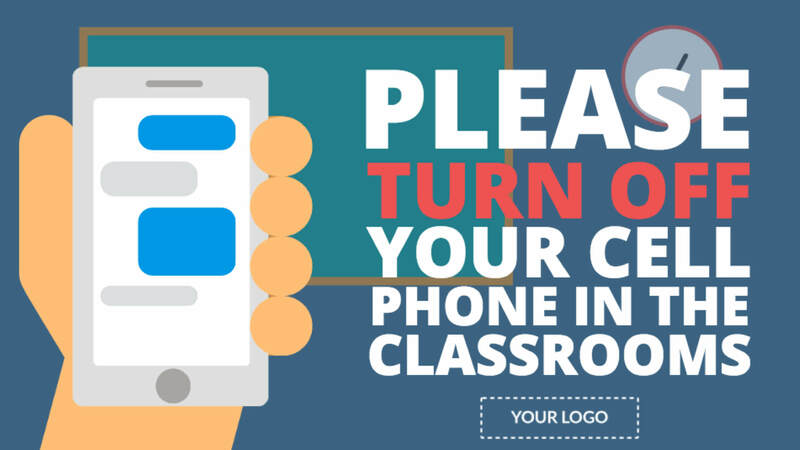 We all know that cell phones are a huge distraction for students in the classroom. Cut through the noise with this animated digital signage Template. Personalize the Template by adding your own message and logo.